Real Estate is my passion and I love what I do! I am a second generation Realtor and I have been helping people buy, sell and invest in real estate in Colorado Springs since 1994. I was born and raised in Colorado Springs, so I know the town! 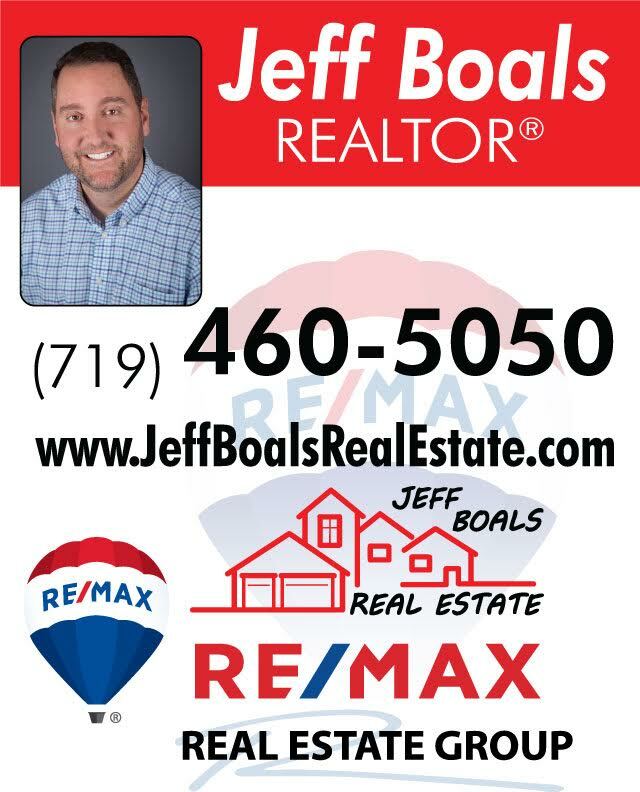 Call Me TODAY! I Promise You Will Not Be Disappointed!